NASCAR recently announced the six finalists in the 2019 NASCAR Drive for Diversity Driver Development Program. The six were selected from the twelve national and international participants in the NASCAR Drive for Diversity Driver Development Combine in October. In February, the drivers will begin their season competing for Rev Racing, first in NASCAR K&N Pro Series East and then in NASCAR Whelen All-American Series. The NASCAR Drive for Diversity Driver Development Program sets these drivers up with a professional team who will help them reach their goals of one day completing in one of the NASCAR national series. Since 2010, when Rev Racing started fielding cars for the program, it has seen 19 wins, 88 top-five and 199 top-ten finishes in the NASCAR K&N Pro Series East. Chase Cabre – 21 – Tampa, FL: This is will be his third season with Rev Racing. 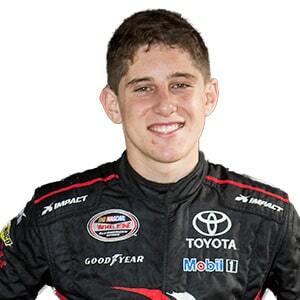 He competed in NASCAR K&N Pro Series East and NASCAR Whelen All-American Series in 2018 and finished seventh in the championship standings. In 2019, Cabre will be competing in the K&N Pro Series East again. Ernie Francis Jr. – 20 – Southwest Ranches, FL: Francis Jr. became the youngest Trans-Am champion in the history of the series in 2014 and won his fifth consecutive series championship title this past season. He will be racing Late Model for Rev Racing and will compete in select events in the K&N Pro Series East. 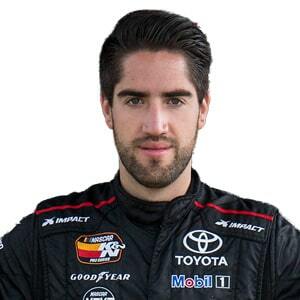 Rubén Garcia Jr. – 23 – Mexico City, Mexico: Garcia Jr. is the youngest driver to win the NASCAR Peak Mexico Series Championship with his win in 2015 and received his second championship in the series this year. In 2018, he won his first race in the NASCAR K&N Pro Series East and won another in October. Garcia Jr. will be racing in the K&N Pro Series East in 2019. 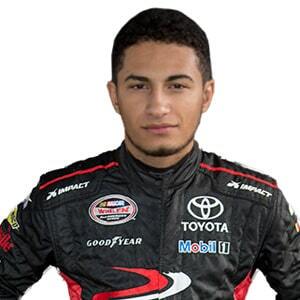 Nick Sanchez – 17 – Homestead, FL: In 2018, Sanchez his rookie season in the NASCAR Whelen All-American Series. 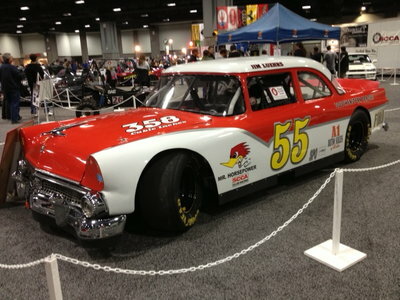 He also raced with Rev Racing’s Legends Car program in the Bojangles Summer Shootout and finished sixth in points. 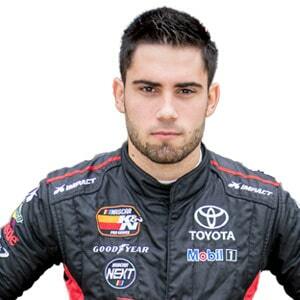 Sanchez will be racing for Rev Racing in Late Model. Brooke Storer – 20 – Land O’ Lakes, FL: Storer will make her debut in the program in 2019. She is the 2016 Desoto Speedway Sportsman Champion and she took home two wins in the Wheel Man Series Late Model Sportsman division this past season. Storer placed third in points in the Wheel Man Series in 2017. She will be racing Late Model for Rev Racing. 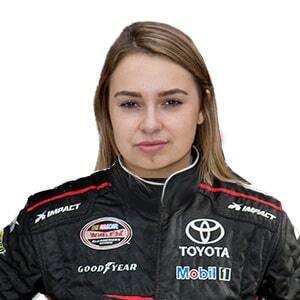 Gracie Trotter – 17 – Denver, NC: Trotter competed in the CARS Tour & PASS Series at Concord, Hickory, Caraway, Orange Country, South Boston and Carteret County in 2018. 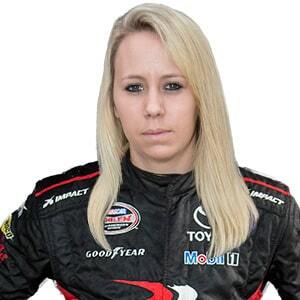 She also won Round 5 in the Semi Pro division of the Bojangles Summer Shootout and she’s raced in USLCI Legend cards at Charlotte, Concord, Anderson, Tri-County and Carteret County. Trotter will debut in 2019 for Rev Racing in Late Model.